Bill of Lading Review and Preparation including proper freight classification are services available to Compufreight clients. State-of-the-art techniques are employed to facilitate this service. Loss and damage claims can be filed and followed up by our staff at our clients request. 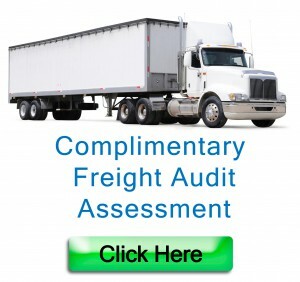 Additional charges apply for freight claim management.